Classic and Retro Ltd have become supplier for a number of companies parts and products for the classic vehicle. 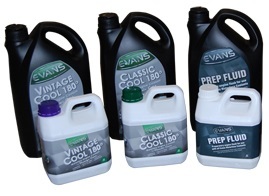 We can now supply you with a number of products and parts to help with the up keep of your classic. We are in the process of setting up an online shop but in the meantime you can contact us if you require any products or further information. 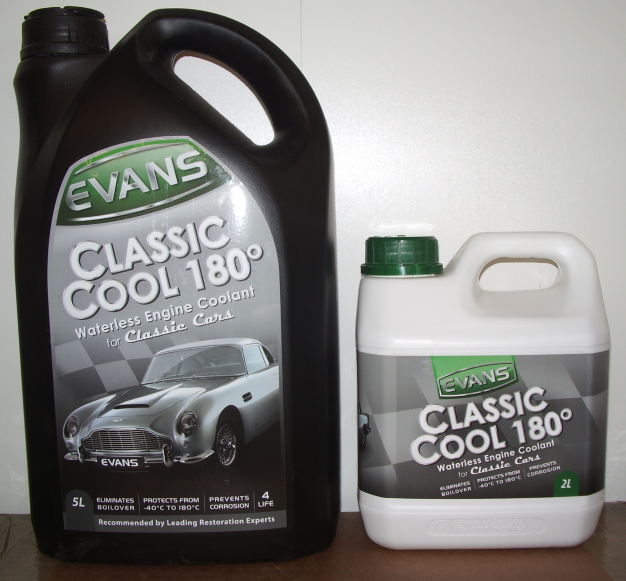 Classic & Retro are Offical stockists for Evans Waterless Coolants. No overheating, no corrosion, no pressure, no liner pitting, no scaling. 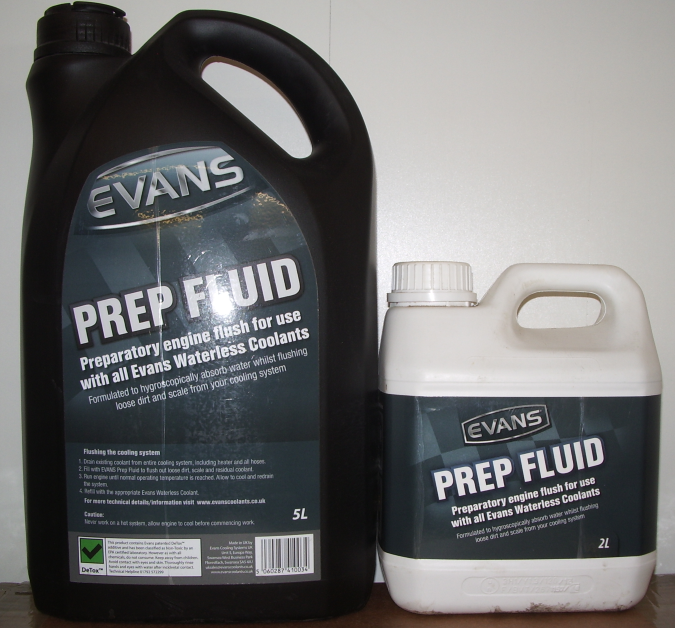 Evans Waterless Coolants are incomparable to any other engine coolant, proven to eliminate all problems associated with water based coolants. Click here for further information. Classic & Retro are supplier for Magnum Classic Ford panels, the largest UK independant manufacturer of classic replacement body panels and parts for Fords. We can also Supply Mini and other panels including international across Essex , Suffolk and Norfolk areas. Click here for further information. 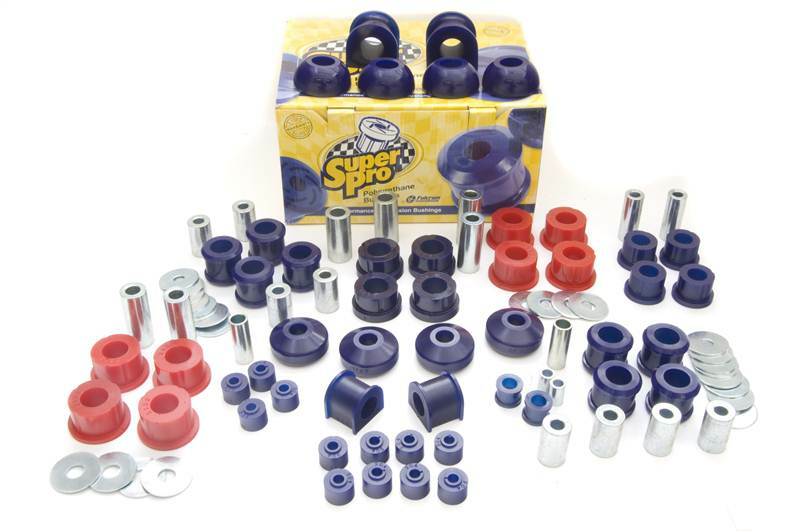 Classic & Retro also supply SuperPro poly bushes. Unlike some polyurethane bushes, with SuperPro products there is no increase in vibration or ride harshness , an attribute that makes them an ideal choice for classic cars that are used for both normal road driving and track days. Click here for further information.